Home Uncategories We Love Colors Takes a Bath! We Love Colors Takes a Bath! We Love Colors is always trying to find cool new ways for their tights to be used. 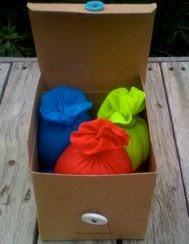 Kerry, from Soakmeal, used We Love Colors tights to make soothing bath balls for kids. She was smart about her money too! She went green and recycled tights! 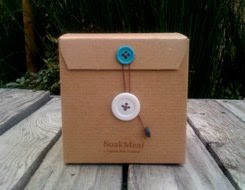 Thanks to Soakmeal and Kerry for helping We Love Colors recycle and stay green!